Digital kiosks are fast becoming ubiquitous in quick-service restaurants, cinemas and retail stores as retailers grapple to embrace automated, digital solutions to keep up with rising labour costs, customer expectations and stiff competition. 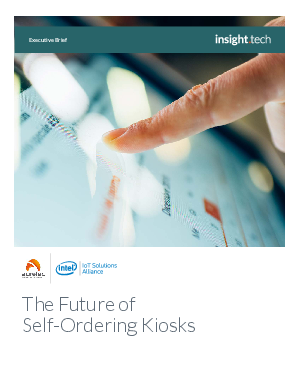 To maximise the value of self-ordering kiosks, retailers should not perceive digital kiosks as a means to an end but a critical touchpoint within the customer journey. Can facilitate better business decision making through access to valuable customer data.